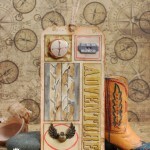 I’m currently taking a class guided by Tim Holtz on working with his products. I was trying new layering stencils and techniques. 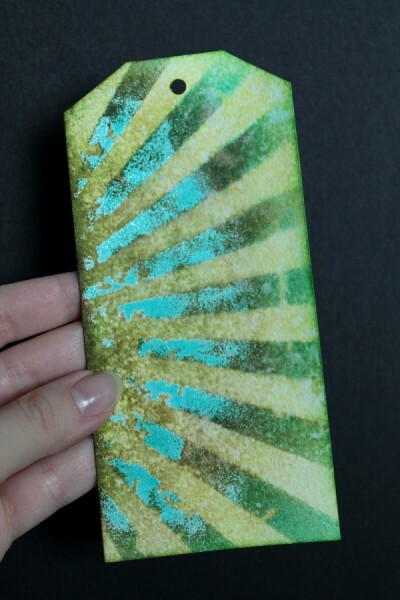 The first technique was dry embossing with stencil. 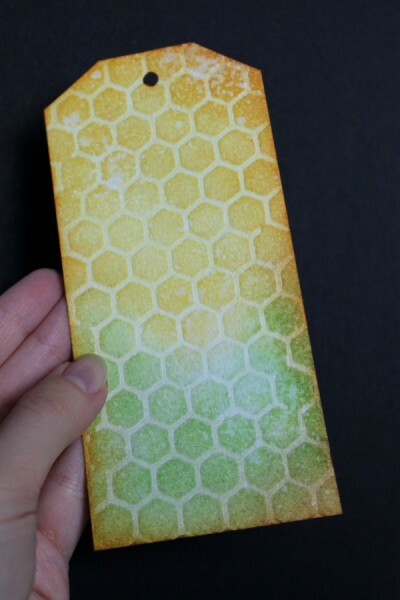 I used a honeycomb stencil. After running it through my Big Shot I blended some Distress inks to add color. 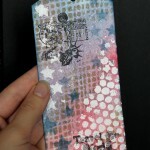 On the second tag I used the stencil image for heat embossing. 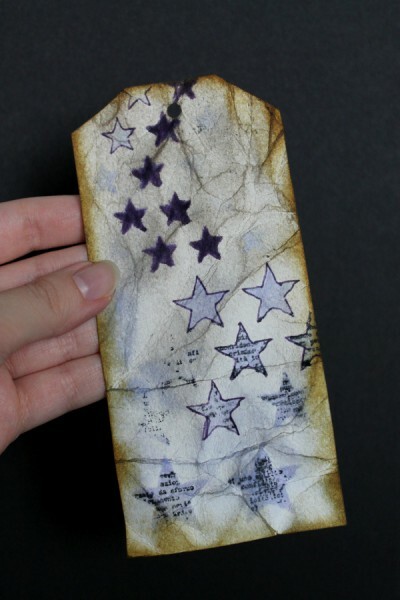 I like that embossing powder sticks to Distress ink. 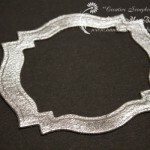 With clear embossing powder you can get any color you need. 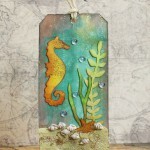 The third tag incorporates stamping through stencil and sketching with Distress markers. 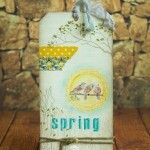 For this effect I chose a stared stencil and used parts of it. Creative Chemistry 102 is an online-course with lots of video materials, Q&As, techniques and inspiration.